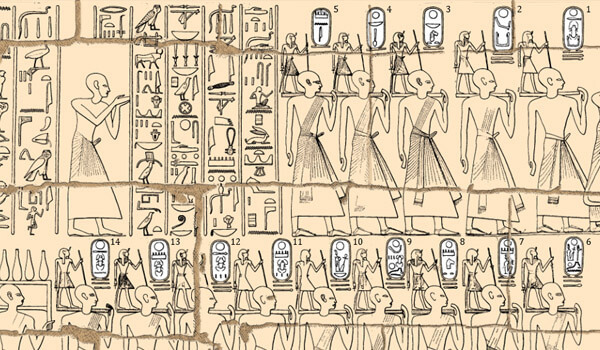 The king lists of ancient Egypt are few and mostly poorly preserved. 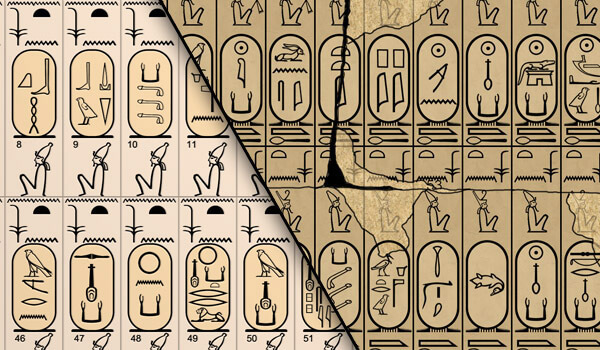 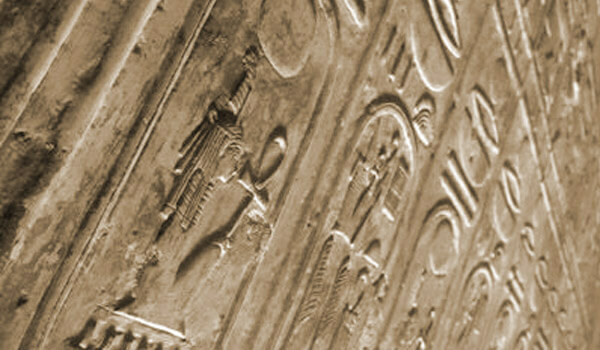 The majority of the lists were created during the New Kingdom, and all but the Turin Canon were inscribed on stone, with hieroglyphs, while the papyrus was written in ink in hieratic. 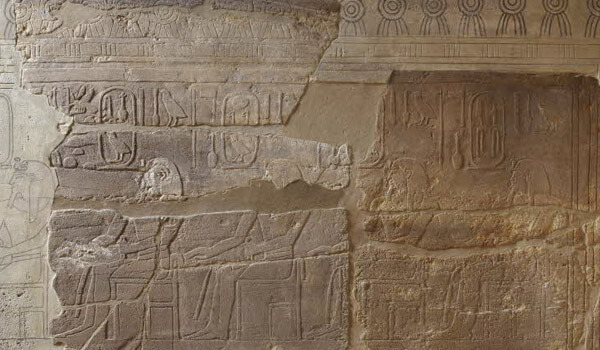 These cultic collections of selected deceased kings were engraved on the walls of important temples, and were not meant to be literal chronological lists. 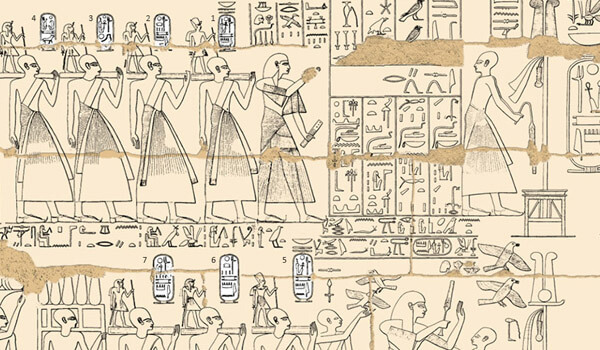 By contrast, the kings on the Turin Papyrus include ephemeral kings and queens, and also record their length of reign, which none of the cultic lists do. 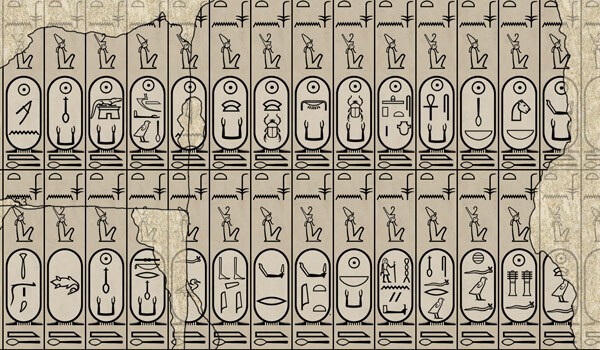 This makes it the most complete list of kings of Ancient Egypt that is available to us. 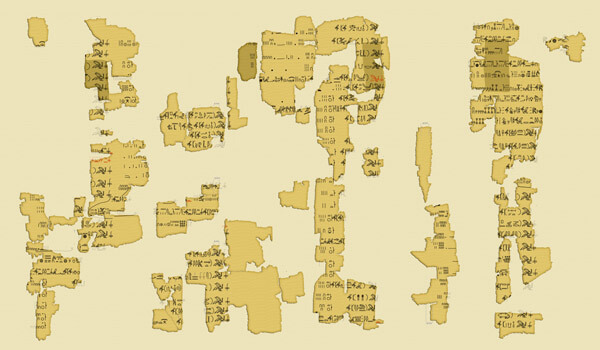 The minor lists are lists of kings that mention only a handful kings, yet for the sake of completeness, they are included here. 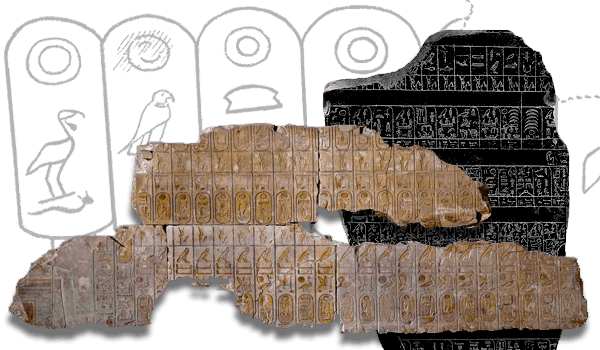 2350 BCE The Royal Annals – The Palermo stone and associated fragments.